Crab cakes were always one of my favorite treats when dining out! 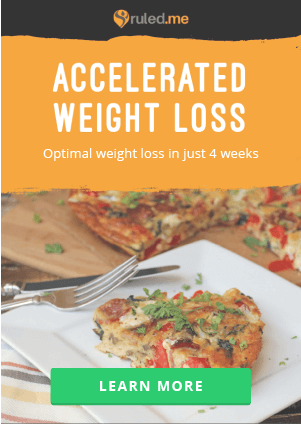 Loaded with crab meat and fried to perfection, these meaty medallions were an indulgence that I wrote off after becoming low carb. 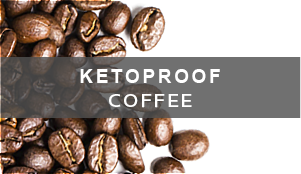 Luckily, they are so easy to replicate and make keto friendly! 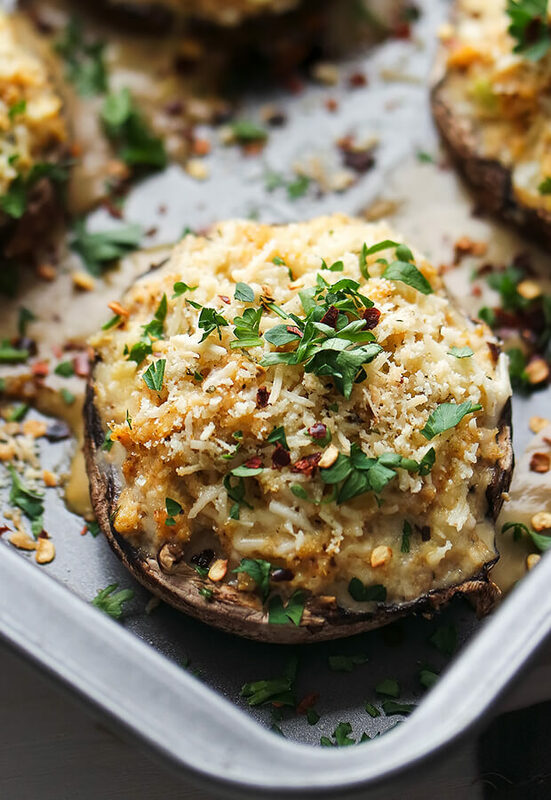 What I love most about this recipe is that each stuffed mushroom is nearly an entire meal. Portion control, especially with a crab cake, can be tough. 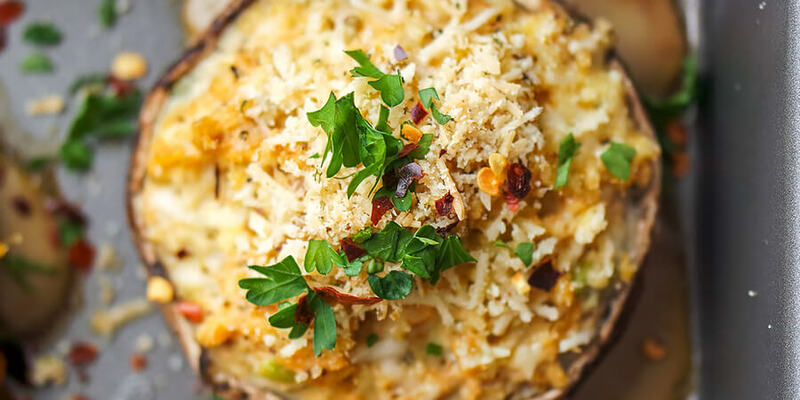 The mushroom cap is the perfect way to feel “full” while holding all the glorious crab cake stuffing. 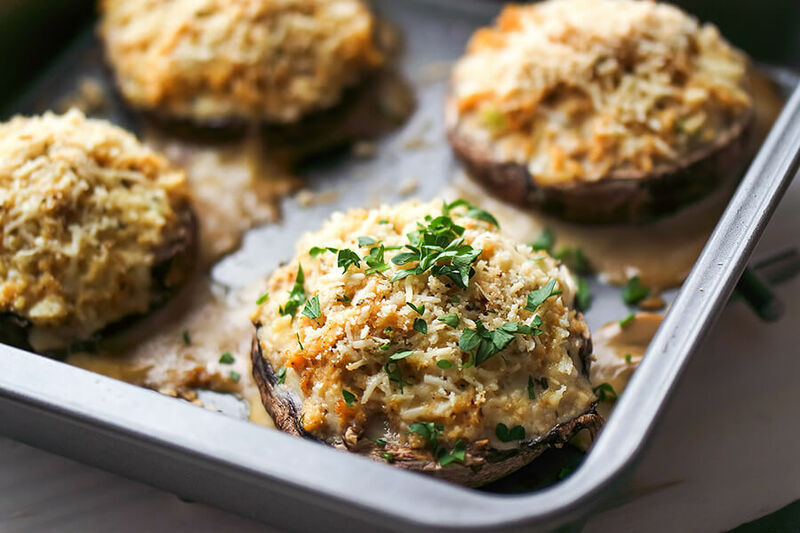 As they bake, the flavors and juices seep into the mushroom, marinating in that classic flavor of old bay and garlic. 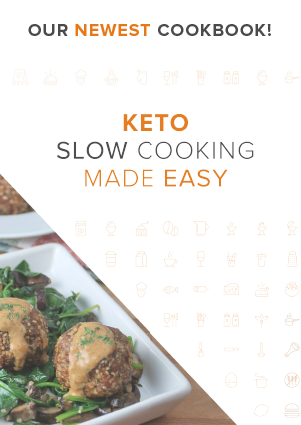 To keep these caps keto friendly, we skip the traditional panko bread crumbs and use Parmesan and almond meal as a light filler and a crispy, cheesy, topping! 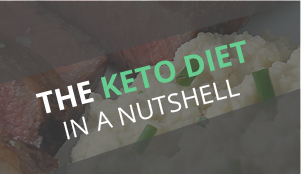 You might notice that the fat content isn’t as high as it could be, with the addition of only some butter, which was purposefully done to allow room for any mayonnaise dipping you might want to include! 2. Sauté celery and onion in butter on medium-low heat until the onions become translucent and the celery softens. 3. 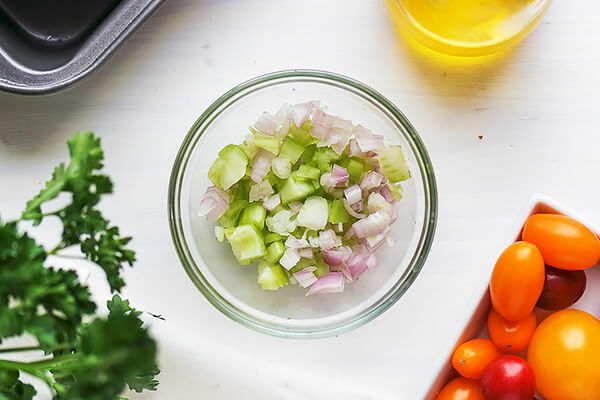 Remove from heat and combine the sautéed celery and onion in a small bowl with mayonnaise and seasonings. 4. 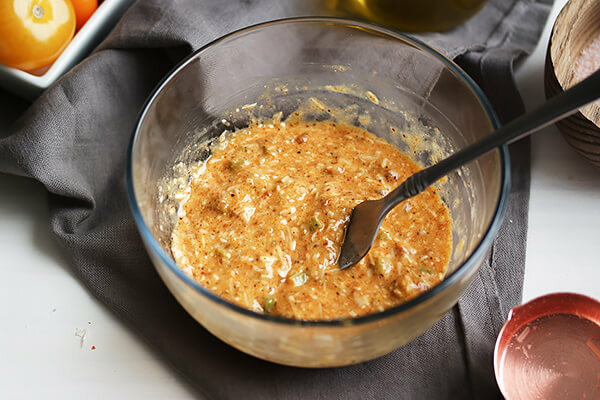 Stir in two eggs and the parmesan cheese until the mixture is combined. 5. Fold in crab meat. 6. Clean the mushroom caps by removing the stems and gently scraping the inner layer with a spoon. 7. 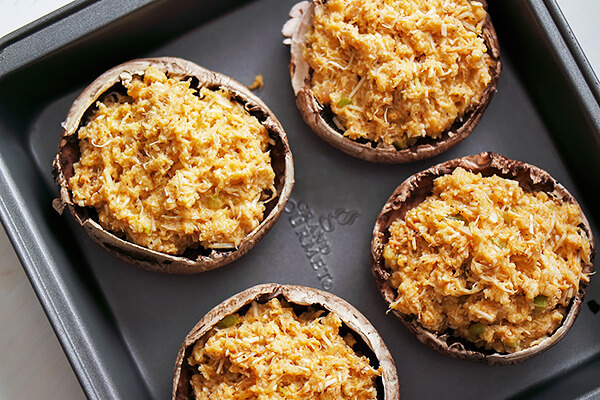 Arrange each mushroom cap in a small, high sided baking dish and fill with the crab mixture. 8. 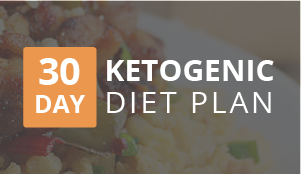 Combine the almond meal and Parmesan cheese and sprinkle over the caps. Cover with foil and bake for 30 minutes. 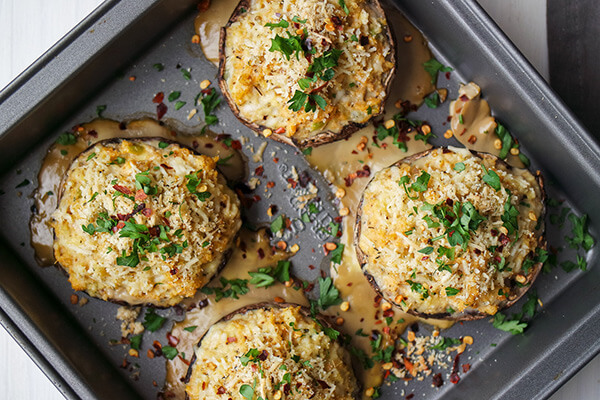 This makes a total of 4 single-servings of Crab Cake Stuffed Mushrooms. 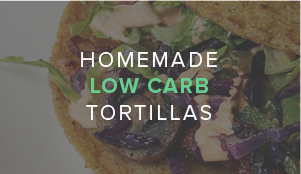 Each serving comes out to be 210 Calories, 13.1g Fat, 4.11g Net Carbs, and 15.72g Protein. 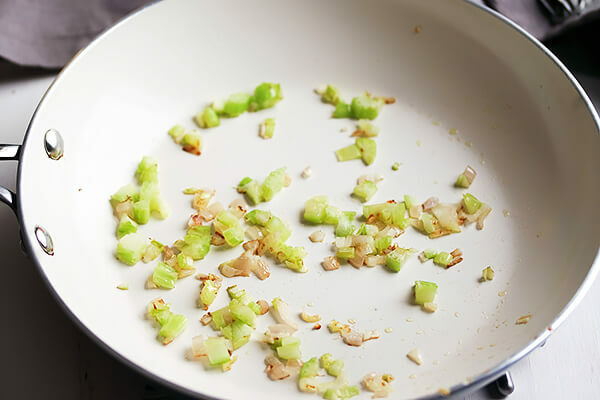 Sauté celery and onion in butter on medium-low heat until the onions become translucent and the celery softens. 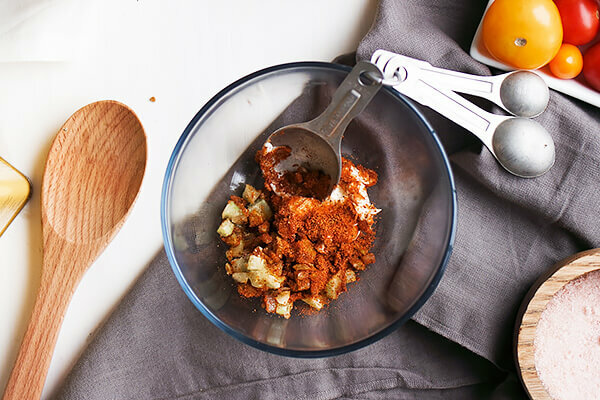 Remove from heat and combine the sautéed celery and onion in a small bowl with mayonnaise and seasonings. 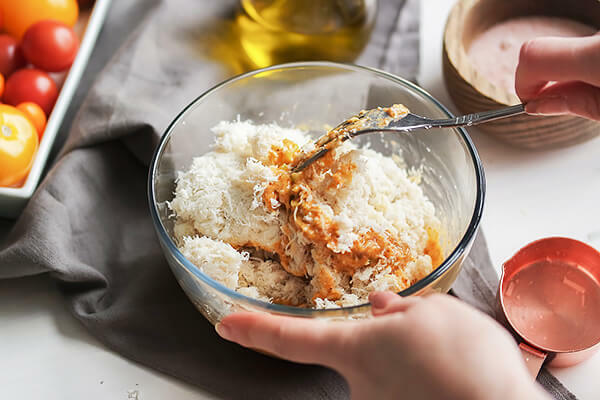 Stir in two eggs and the Parmesan cheese until the mixture is combined. Clean the mushroom caps by removing the stems and gently scraping the inner layer with a spoon. 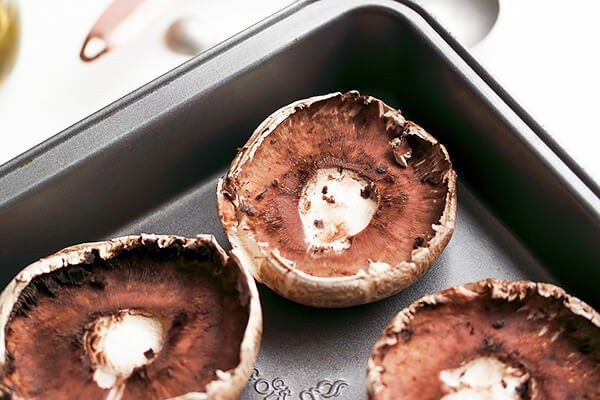 Arrange each mushroom cap in a small, high sided baking dish and fill with the crab mixture. 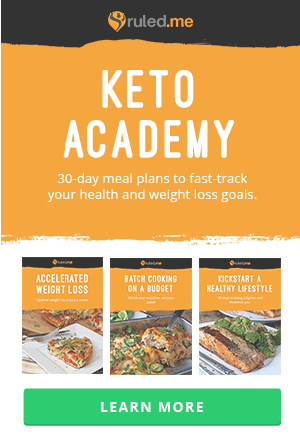 Combine the almond meal and parmesan cheese and sprinkle over the caps. Cover with foil and bake for 30 minutes.